Granite countertops are quite famous in the market and quite popular among the audience as well but the only problem is the high price. Now people for years are searching for the right alternative for Granite only because of the price and nothing else that much. Finally, now there is a appropriate alternative of granite in the market which is Quartz. Quartz slabs are a mixture of pulverized quartz and a special resin. Quartz slab contains 93% quartz and 7% resin and pigments. 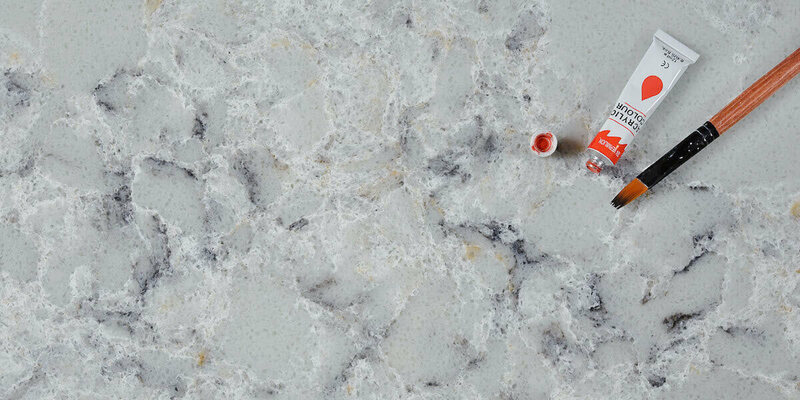 Quartz is better as an option, even better than granite because it allows complete customization of style, colors and textures. They are extremely environmentally friendly as it requires lesser natural resources than granite. Also, the manufacturing process is extremely sustainable with minimal environmental impact. comparing to quartz slabs, Granite slab production has a huge environmental damage. Granite is more expensive than quartz as they are expensive to produce. With the annual maintenance costs, the figures can go even higher for granite usage. Quartz is beautiful to look at because it gives you much customization option and it allows you to have a personal touch to your designs. It is also very easy to replicate various natural stones aesthetically including marble and granite. Granite, on the other hand, has lesser options in several shades of brown and grey. Using Quartz Slab allows complete control under quality and colors to be customized. Granite, on the other hand, has less options to choose from and limited customized options as they are from the the natrual. Quartz slabs are heavier and denser than granite because of it non-porous state, therefore it needs to be fitted with a supervision of professional. They are very safe and antibacterial. 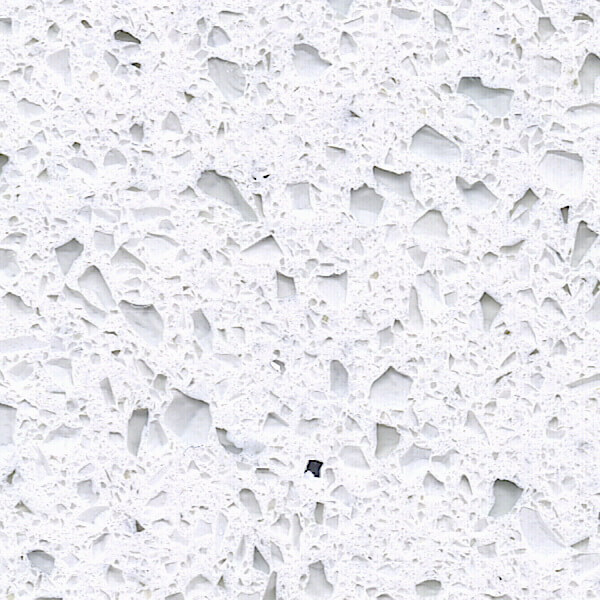 Quartz Slabs are stain resistant, heat resistant, water resistant and scratch resistant. Quartz Slabs are equally durable as granite, if not more. They are easy to install and maintain as well. Since Quartz Slabs are crystal which is neither porous nor needed to be sealed unlike granite countertops. Being non-porous which ensures the surfaces are antibacterial, stain resistant, and waterproof. This entry was posted in Quartz Slab and tagged Quartz Slab. Bathroom vanity tops: Quartz vs marble or granite?